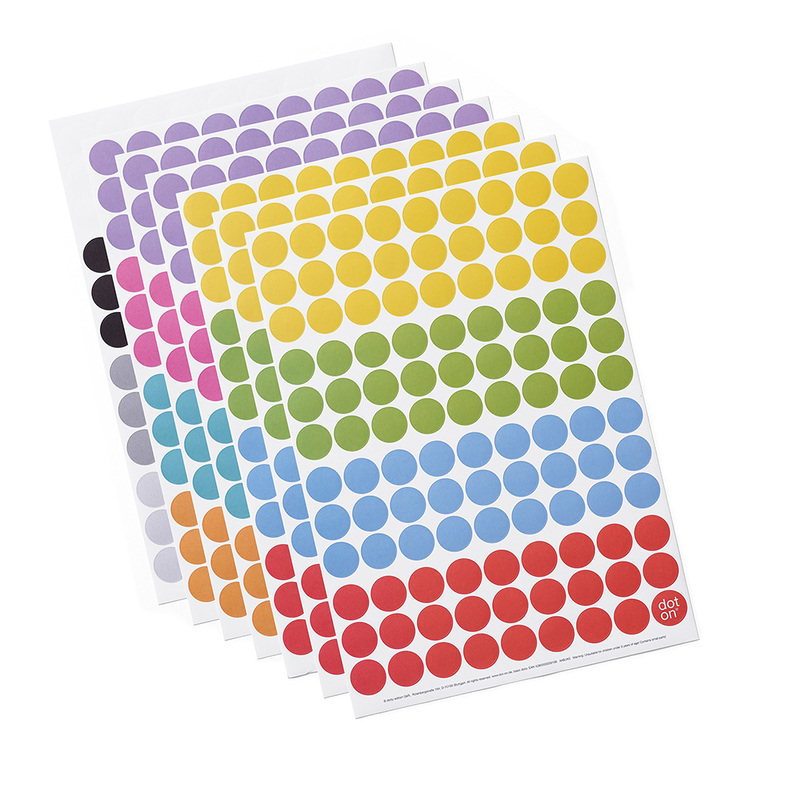 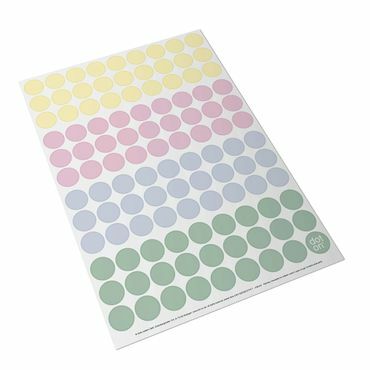 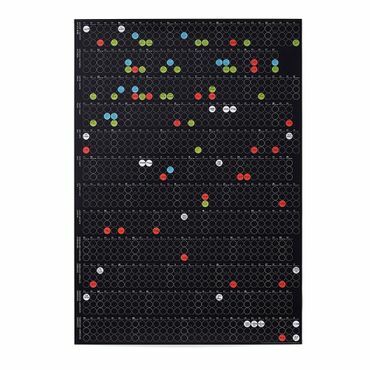 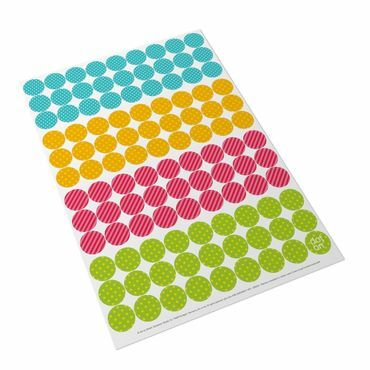 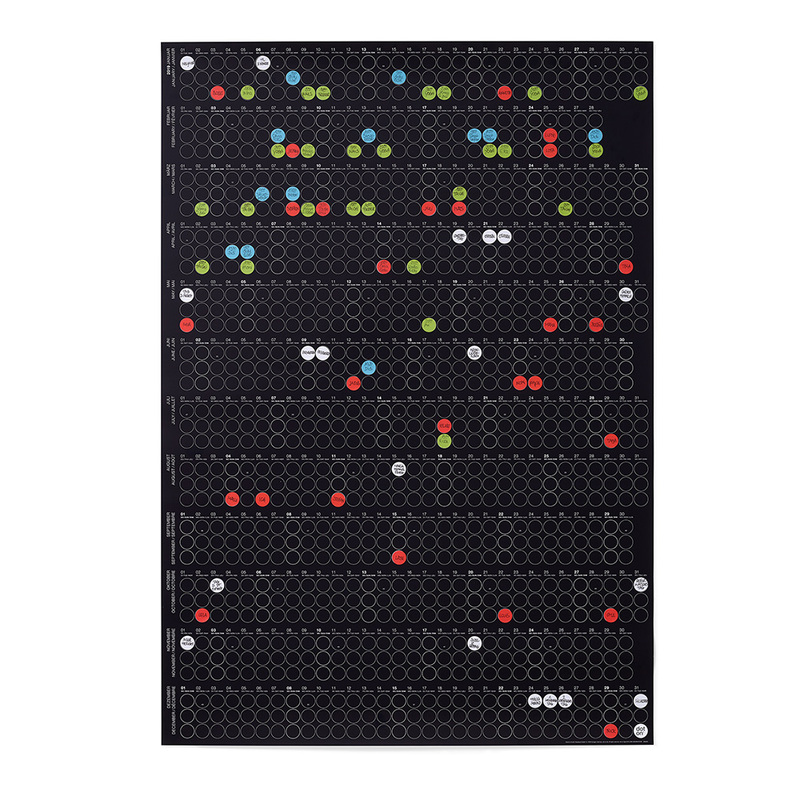 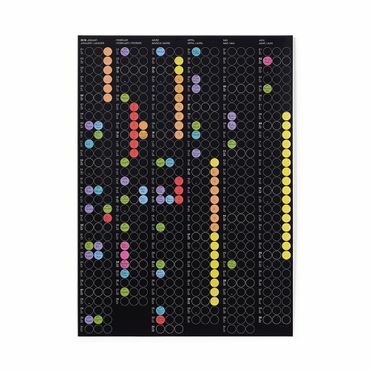 dot on – the annual planner with its colourful sticky dots. 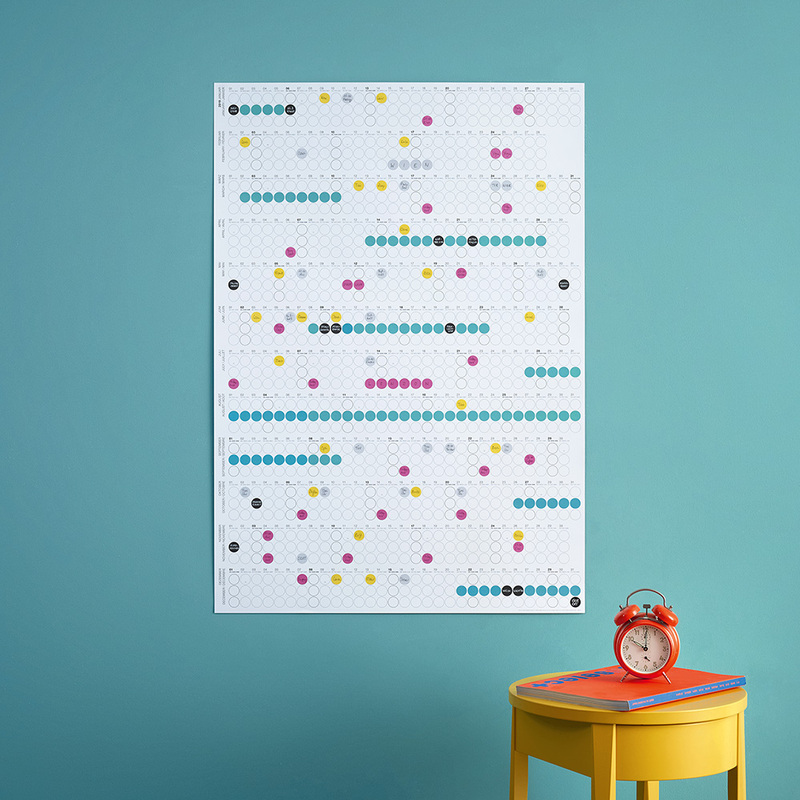 This panoramic version in high size shows all 12 months at a glance. 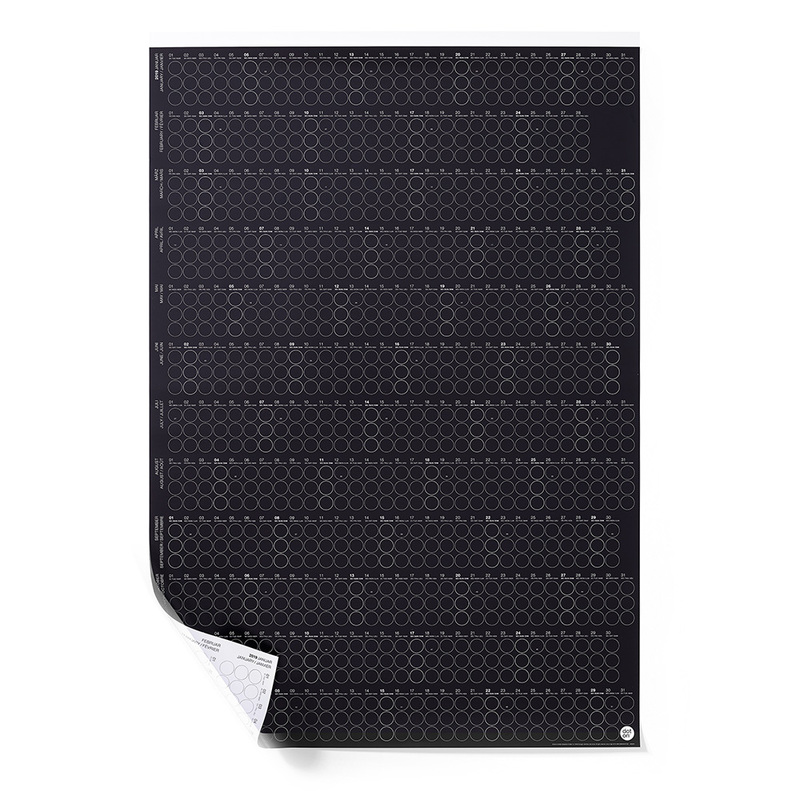 Just choose whether you want to show the black or the white side, assign the dots and start sticking. 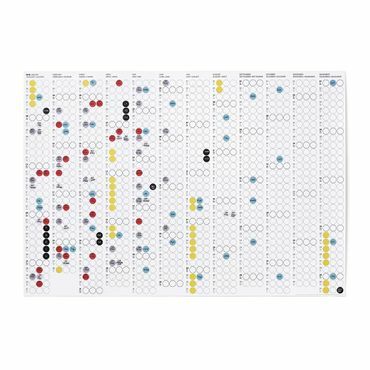 Whether you‘re single, a family, a company or flatting: this year planner tackles it all and adds colour to every life.